Dino and Cheryl Kartsonakis return to Branson, MO for an exclusive Christmas performance at Shepherd of the Hills! 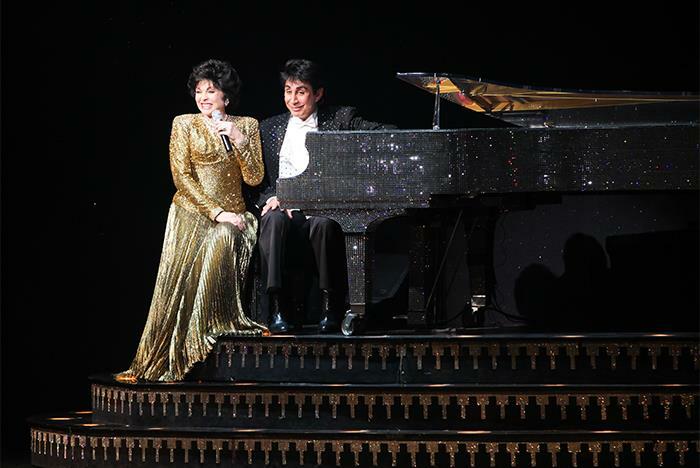 Of course, Dino’s one-million-dollar Austrian crystal piano will also be part of the show at the Playhouse Theatre. Sing along as Dino performs some of your favorite classic Christmas and holiday tunes in this cozy, memorable performance in the Ozarks. The show runs from November 5th to December 31st. Shows are performed on Tuesdays, Thursdays, and Saturdays. Bring the whole family to this holiday performance. Performed at the Playhouse Theatre at Shepherd of the Hills. Arrive 15 to 30 minutes prior to the show. 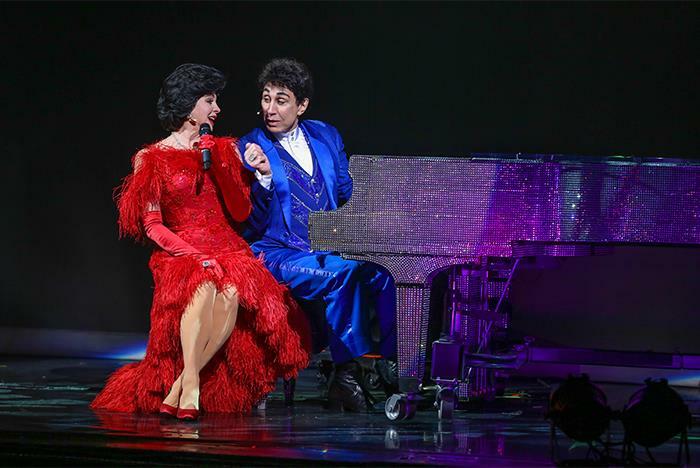 Dino and Cheryl Kartsonakis will return to Branson for the 2019 Christmas season at the Shepherd of the Hills Playhouse Theatre from November 5 – December 31 to celebrate 30 years of entertaining in Branson. A traditional Christmas meal will be served as guests enjoy favorite holiday carols as well as some of the greatest songs of all-time. The Playhouse Theatre offers a unique, up-close and personal atmosphere for guests to truly experience Dino's show like never before. 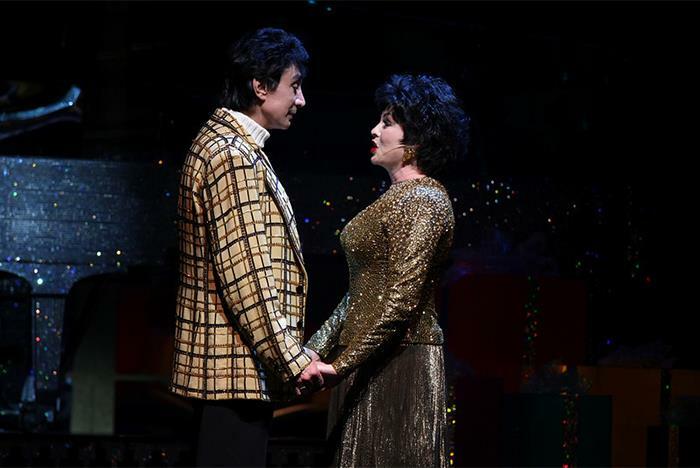 The crown jewel of Dino's Christmas show, his one-million-dollar Austrian crystal piano, will also grace the stage of the Playhouse Theatre. Starring in one of the first Branson Christmas shows in 1989, Dino went on to co-headline the Grand Palace with his multi-million-dollar Christmas production shows along with The Radio City Christmas Spectacular, starring the Rockettes. 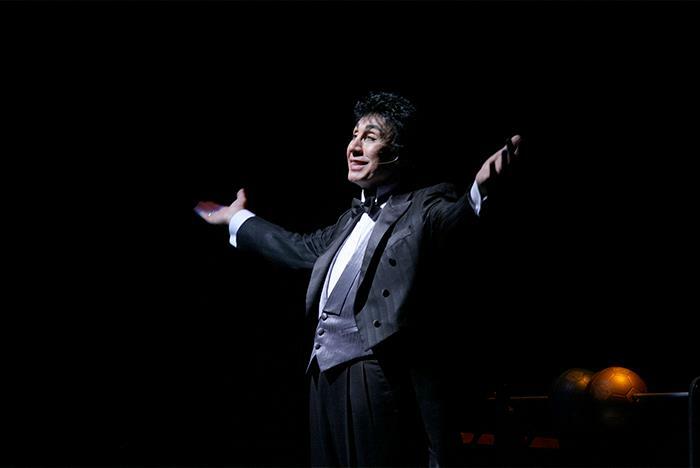 His performances sold out shows with record numbers of motor coaches and audiences from all over the world. During his career, Dino introduced Branson to international audiences with his weekly television shows and specials on Trinity Broadcast Network. He has performed on the Jerry Lewis Telethon and also hosted and performed at the Preliminary Competition Show for the MISS USA Pageant on CBS in 1999 and 2000. The show is performed at Shepherd of the Hills located at 5586 W. Hwy 76 Branson, MO 65616. Please arrive approximately 15 to 30 minutes before showtime. Can I bring outside food and beverages to the theater? Yes, free on-site parking is offered. Does the show have a dress code?